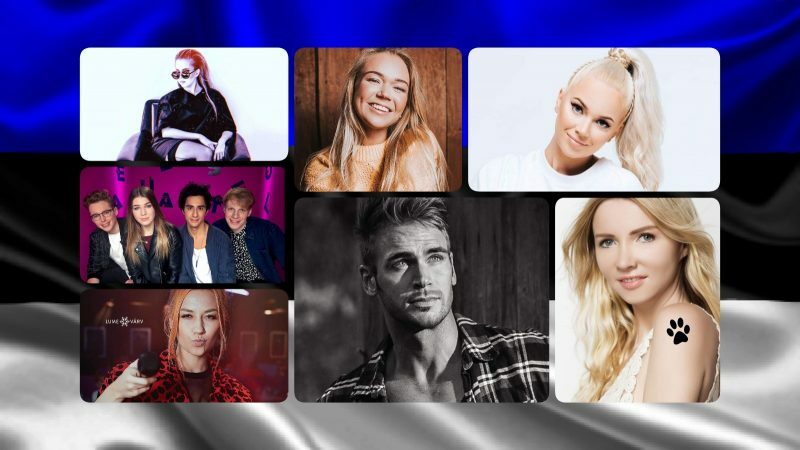 Eesti Laul 2019, Estonia’s national selection for the Eurovision Song Contest continues tonight with its second semi final, where a total of 12 acts are going to compete for the remaining six places in the Grand Final. The winner of our poll is Uku Suviste, with Kaia Tamm being a rather close second. After them, our readers would love to see Grete Paia, Around The Sun, Kerli Kivilaan and Kadiah as the remaining four qualifiers. In semi final one, the six favorites of our readers were also the six qualifiers – will it happen again tonight?